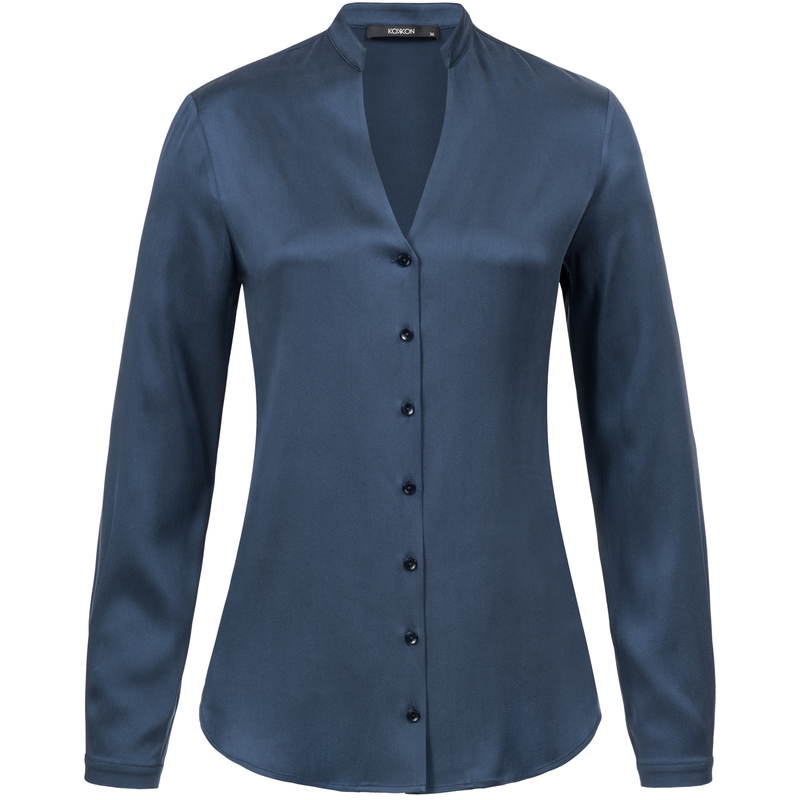 A classic silk blouse made of sandwashed silk with an ingenious V-neck, a narrow collar stay and a continuous button placket. 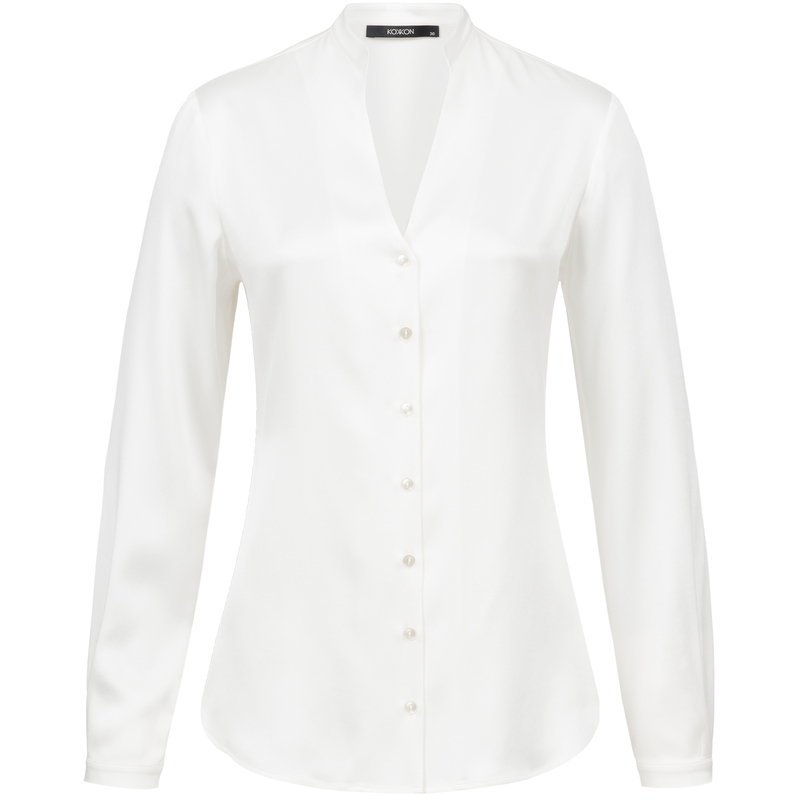 The discreet but noble design gives this silk blouse that certain something. With its side slits, this blouse can be worn with jeans and sneakers, as a business blouse or as an elegant blouse for special occasions.